Join Christy and Emily for Part 2 of Emily’s family Land and Sea Vacation. 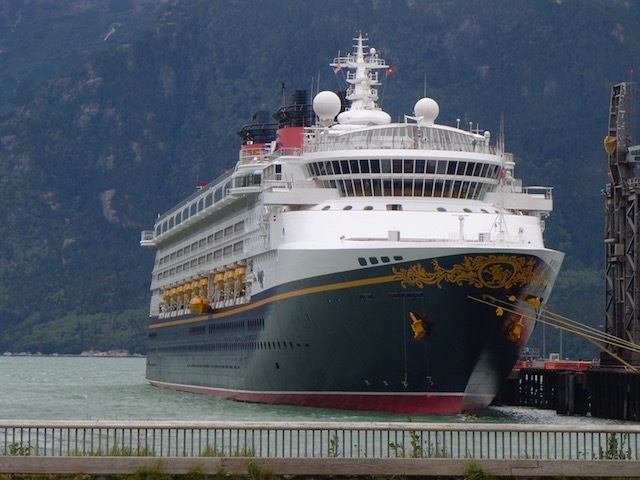 In Part 2, they discuss Emily’s 7 day sailing aboard the Disney Wonder out of Port Canaveral. Although Emily and her husband had sailed on other cruise lines, this is their first cruise aboard DCL, and their first with their two toddlers. Emily provides a lot of insight for a first time cruiser with DCL, from dining, to the shows, to time spent on Castaway Cay. Enjoy everyone.